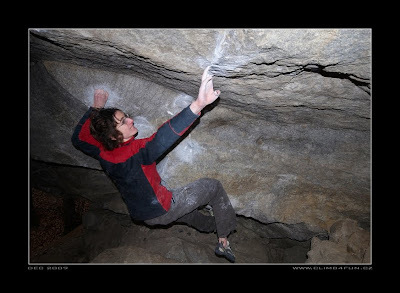 As, more or less, expected, the flash of Confessions wasn't all Adam Ondra did at Cresciano. 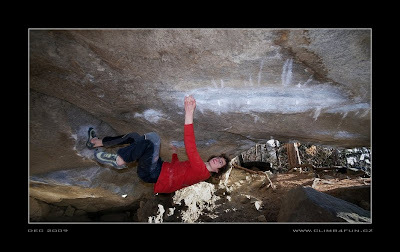 He also made the FA of the New Dreamtime, or Dreamtime reclimbed, for which he found a new sequence, making it about equally difficult as it used to be, i.e 8B+. 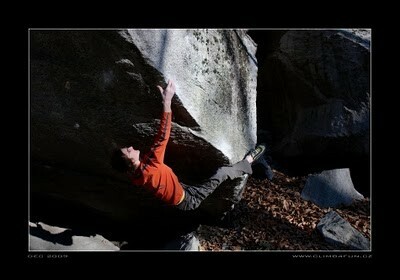 Another note worthy ascent was that of Tony Lamprecht's The Dagger, 8B+, on the same boulder. I'm expecting more info to drop in shortly, so, as always, stay tuned. All photos by Vojt?ch Vrzba. 4. 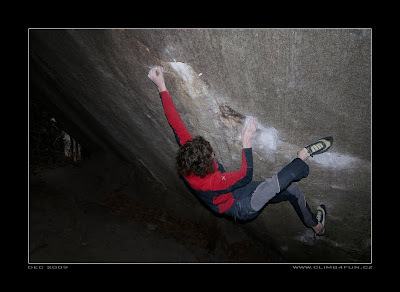 Dreamtime reclimbed, 8B+, using a small crimp instead of the broken hold. 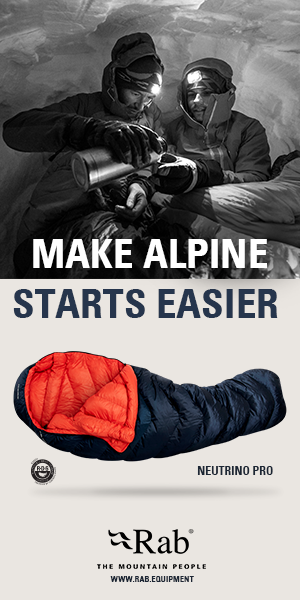 Check Vojt?ch's website for a lot more!